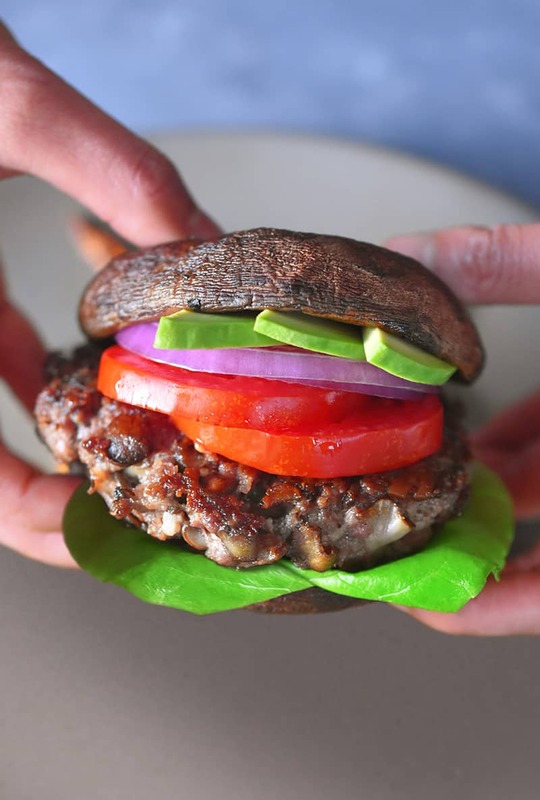 Two weeks into your Whole30, and I bet you’re hankering for a burger right about now. And not just any burger—we’re talking about the biggest, baddest, bacon-iest burger in town: Whole30-friendly Big-O Bacon Burgers! 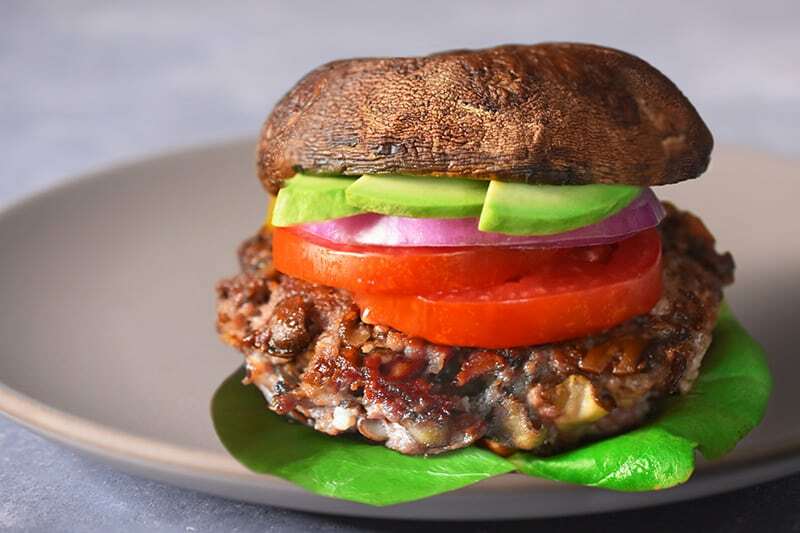 I mean, how can you go wrong with an umami-packed patty made of ground beef, mushrooms, and BACON? The key to keeping these burgers Whole30-friendly is to use sugar-free bacon, like Wellshire Farms’ Sugar Free Paleo Dry Rubbed Bacon. 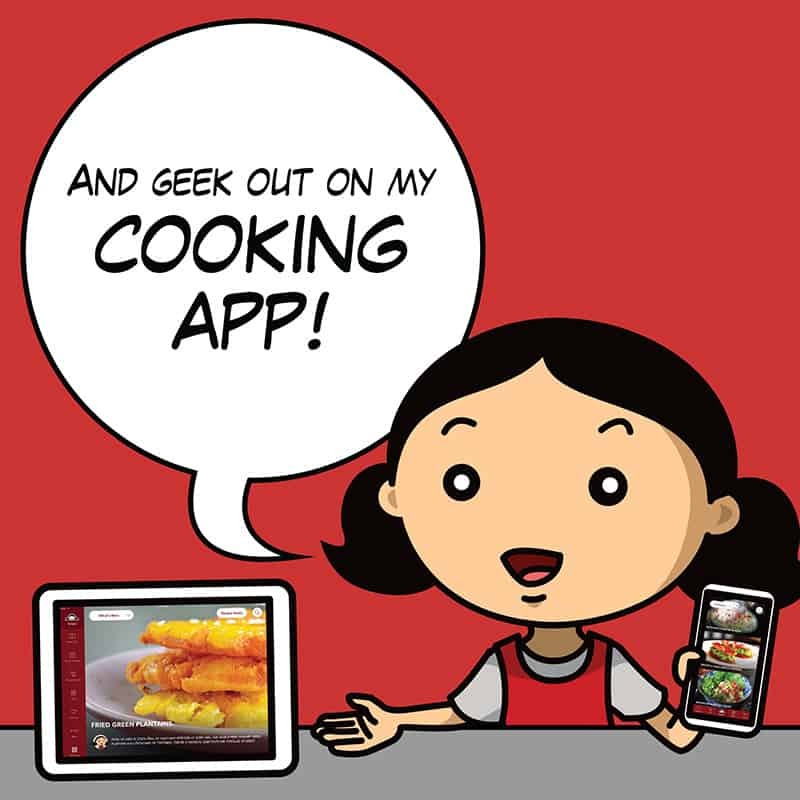 Not sure where to find it? 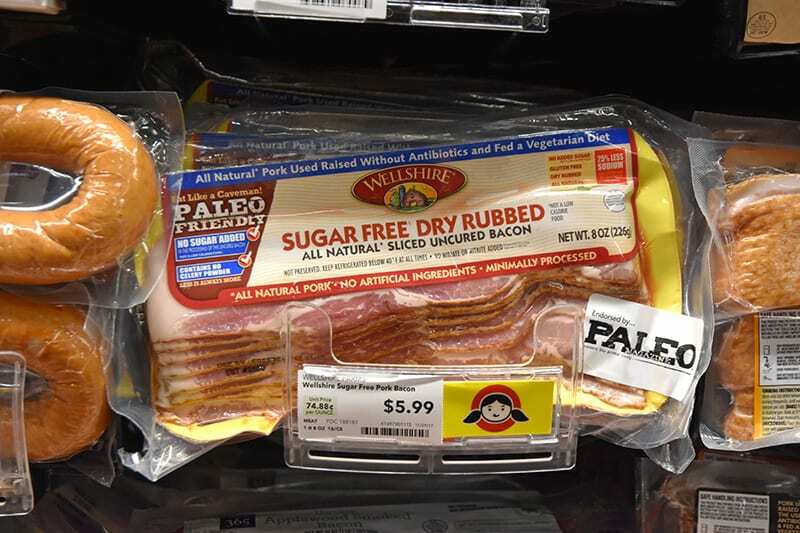 If you head into your local Whole Foods Market, just go to the bacon section and look for the little Nom Nom Paleo sign. As part of my month-long January partnership with Whole Foods Market, all stores will feature “Nom Nom Paleo Picks”—including my selection for compliant bacon! Oh, and it goes without saying, but you gotta lose the bun, too. Add some slices of avocado, red onion, and tomato, and you’re all set! 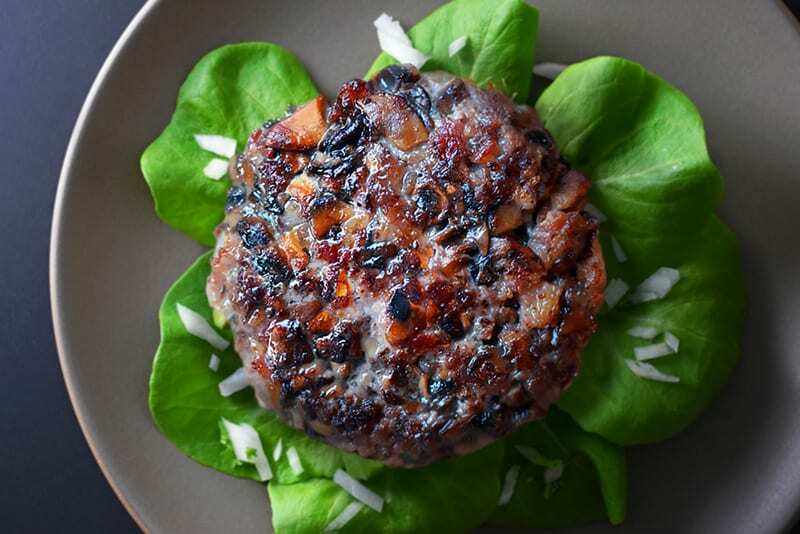 Isn’t it about time that you make some Whole30-friendly Big-O Bacon Burgers?